Our organization Shyam Sunder Export House is realized as a reputed brand in manufacturing, wholesaling, exporting and supplying a wide assortment of Agro & Food products. We have been serving the nation for more than 2 decades. With ISO 9001:2008 certification we are providing a good range of food products, Agro products, Confectionary items, Cereals, Spices and many more. The Raw Material exported by us are procured from authorized and genuine vendors to keep the quality intact and to supply a range of fresh, pure and healthy products. We have employed latest technologies and advanced processing methods to manufacture our products and supply them. Premium quality packaging materials are used for making the products and deliver the products keeping the freshness, tastes, purity and nutrition. We are involved in manufacturing and exporting bakery & confectionery items made of corn floor procured from authorized dealers. Premium quality Cattle & Poultry Feed, Dry Fruits,Refined Oil and Allied products are provided by us. 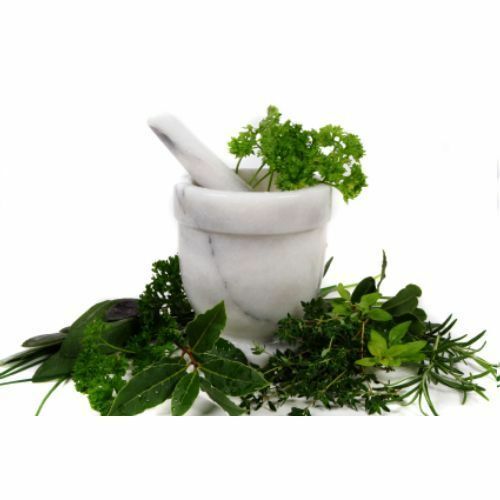 Medicines made from herbal plants and natural resources are supplied by us to cure normal to severe diseases. Milk & Dairy products, tasty Pickles, Pickled Cucumber, flavored & fresh Spices and Tea of pure tea leaves are wholesaled and exported by us.